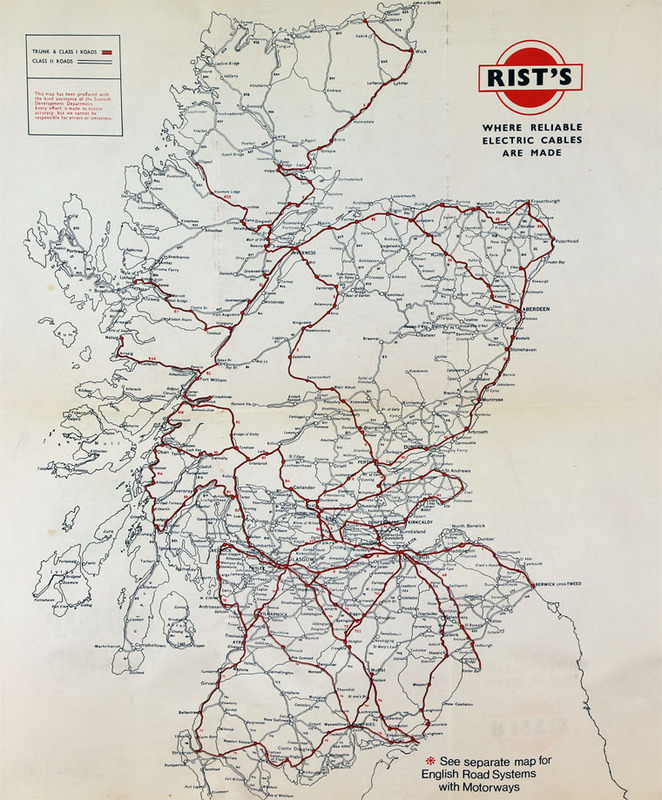 1916 David Albert Victor Rist set up business as A. Rist. 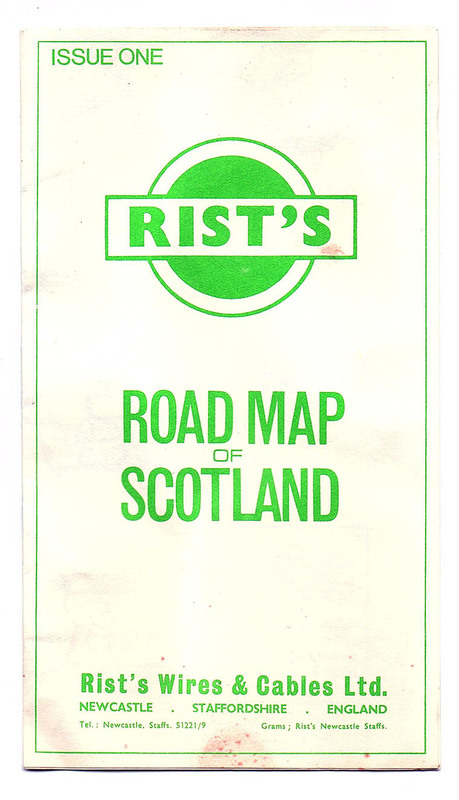 1927 A. Rist (1927) Ltd. was formed to take over the business, in which Lucas had taken an increasing financial interest. Its products included ignition coils, horns, lamps and other electrical and non-electrical equipment for motor vehicles. 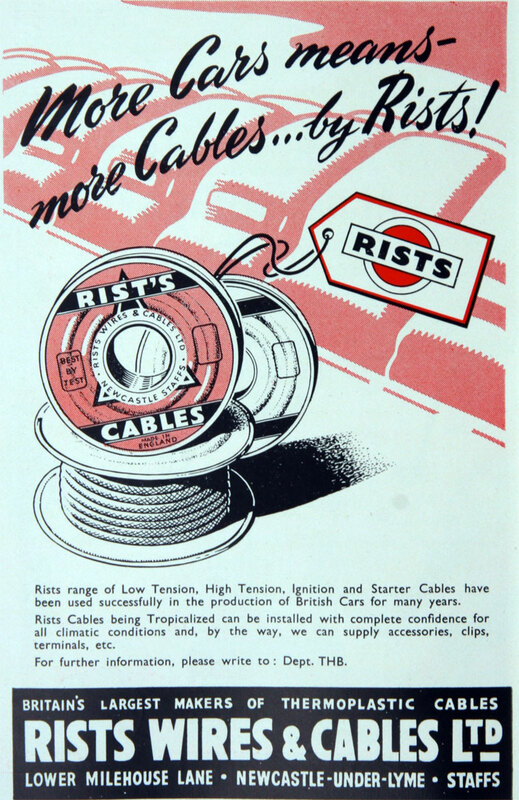 1934 A. Rist (1927) Ltd, a subsidiary of Joseph Lucas Ltd, acquired Flexible Electric Cords, a small company manufacturing electric cable for motor vehicles and other uses. Lucas has said that it financed this development in order to safeguard the supply of cable for use with its electrical equipment as it wanted to have a source of supply outside the cable manufacturers' "ring" that existed at that time. 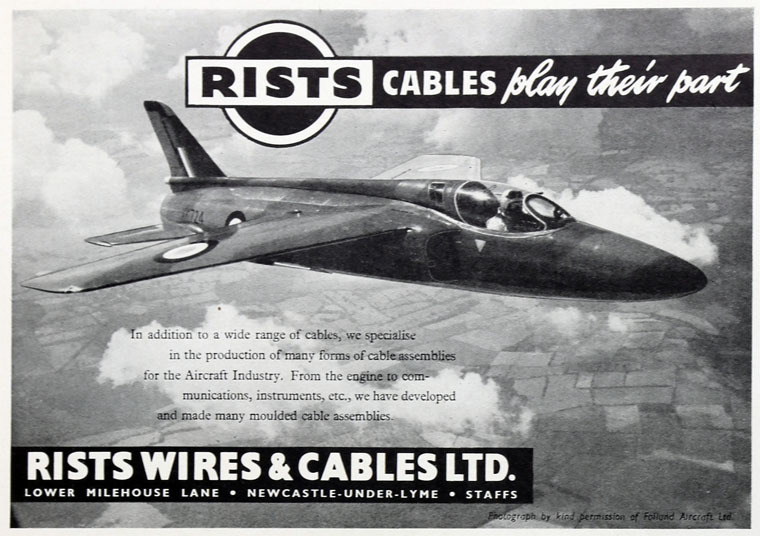 1935 Name changed to Rist's Wires and Cables Ltd.
1936 A. Rist (1927) Ltd was wound up and its business in ignition coils and other motor goods was taken over by Rist's Wires & Cables. The principal product of the company became cable harness, used in conjunction with reference equipment. 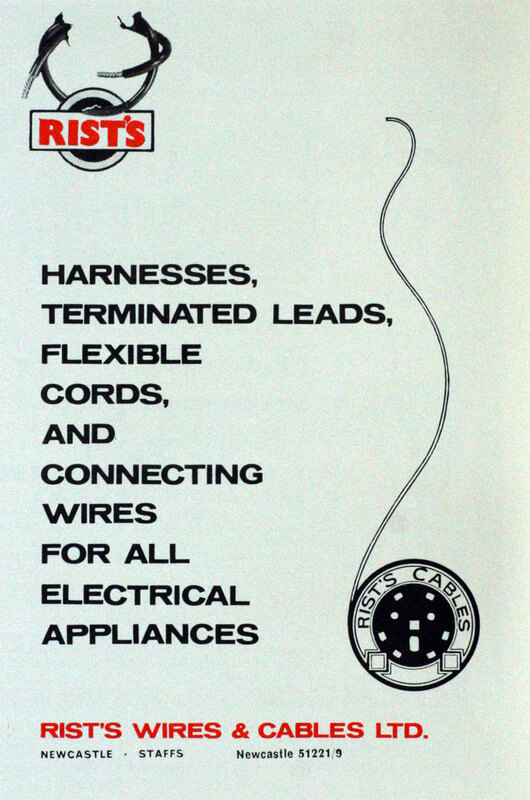 1962 Rist's Wires & Cables Ltd. ended its manufacture of ignition coils. 1974 Fabrostrip, a flat strip wiring harness for car and other products, was awarded a Design Council Engineering Award. This page was last edited on 27 November 2018, at 11:34.